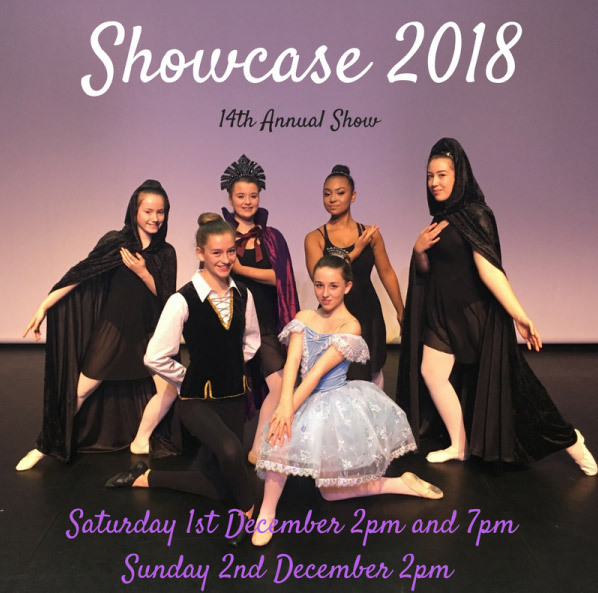 Tia has been dancing at JC Dance for almost 10 years and currently attends Ballet, Modern and Acro classes. 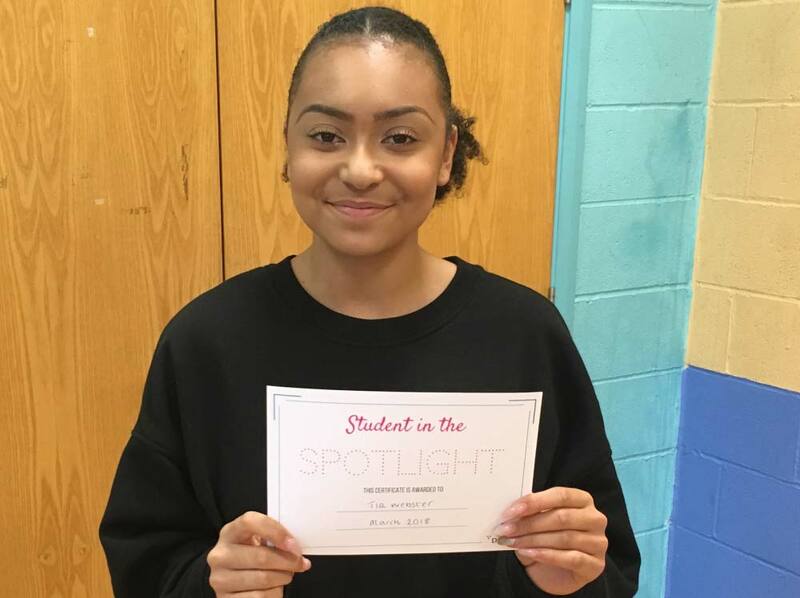 Tia has been awarded Student in the Spotlight because she is so hard working in class, all of the time. Tia is very conscientious in her classes and absorbs feedback. She loves to perform and always gives her all in performances. Tia also sets a really good example to our younger pupils and is a friendly face to them, dancing along side the littlest Nursery Dancers (along with Poppy!) in our shows. Tia hopes to pursue dance post 16 and I look forward to seeing her journey! Well done! 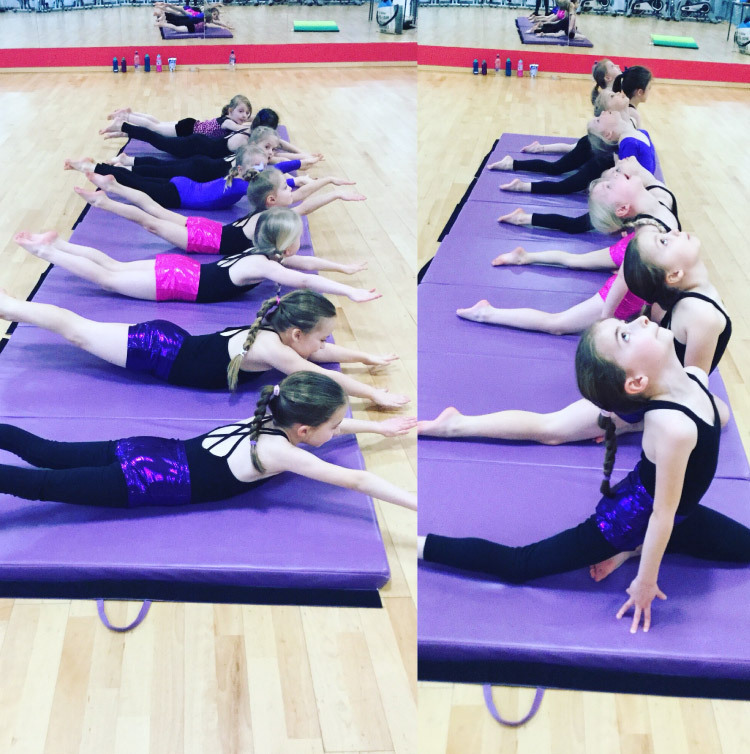 The next block of Acro workshops have been booked in with our Acrobatic Arts teacher Helen! £36 for all 3 workshops. 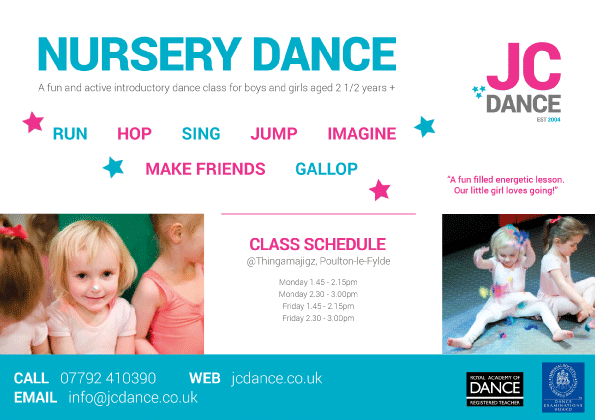 Workshops are only available to current JC Dance pupils.